A recent study tracked the media habits of families with preschool-age children. The results found that the screen-time of mothers was positively associated with the screen-time of their children, and that offering screens as a reward for good behavior is also linked to increased screen-time among kids. 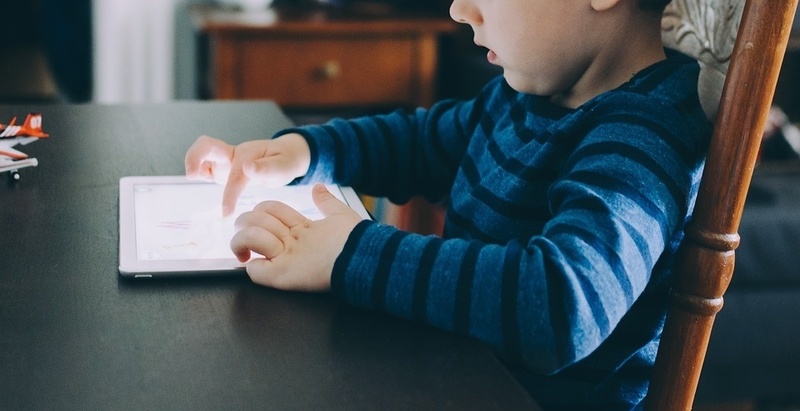 It’s important to study the effects of technology on preschool-age children because they’re at a stage in development when it’s especially easy to form habits and routines that carry on into adulthood. Are you concerned about the amount of time your kids spend looking at screens? One effective step you can take right now is to set an example for your child by putting down your phone, turning off the TV or closing your laptop, suggests new research. The study, published in the journal BMC Obesity, focused on the relationships between parents and their children’s screen use, and how different parenting practices, such as offering screen-time as a reward for good behavior, affect children’s screen use. 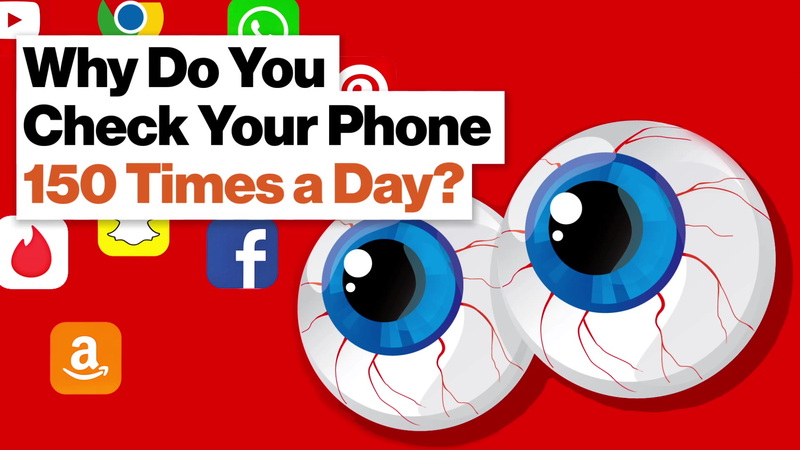 The results on screen-time, which included television, computers, video games, tablets and smartphones, showed that kids spent about an hour-and-a-half looking at screens per day during the week, and a bit more than two hours per day on weekends. Meanwhile, parents spent more time on screens: about two hours per day during the week, and two-and-a-half hours per day on weekends. ​What practices are associated with more screen use among children? Offering screen-time as a reward for good behavior was positively associated with screen use among children. This finding echoes previous studies showing that when parents offer food, TV time or play to their kids as a reward for good behavior, kids are more likely to engage in those same behaviors in the future. In the current study, the researchers suggested this might be explained by the fact that mothers are still the primary caregivers in Canada, despite increased gender diversity in the workplace, and so they spend more time with their kids. Finally, the study found that kids who were allowed to use screens during mealtime were more likely to spend more time on screens in general. One reason it’s important to study screen use among preschool-age kids is that they’re at a developmental stage during which routines and habits are more easily established. They also might be especially vulnerable to the consequences of technology use. High exposure to background TV has been found to negatively affect language use and acquisition, attention, cognitive development and executive function in children younger than 5 years. The inability of young children (especially those younger than 2 years) to distinguish everyday reality from what happens on screen, along with their efforts to make sense of competing experiential realms, may interfere with and impede executive function.